Missouri Gov. 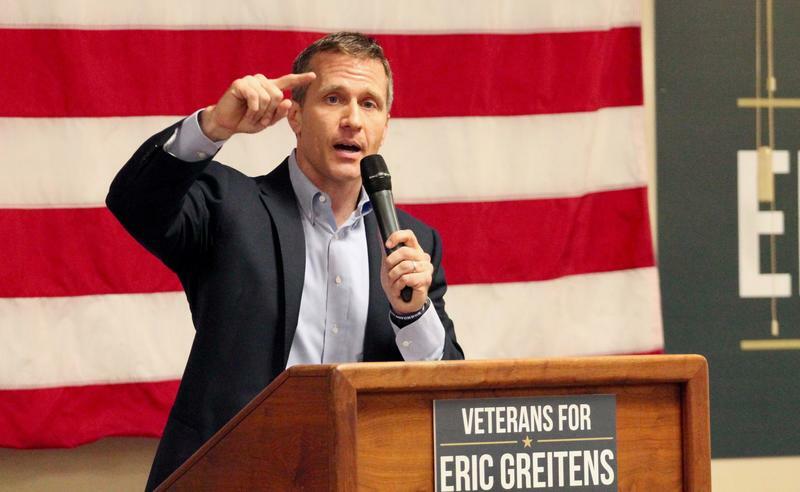 Eric Greitens is one of the more prominent Jewish political leaders in America today. For him, his response to this week’s vandalism at Chesed Shel Emeth Cemetery in University City goes hand-in-hand with his “go to the front lines” philosophy. 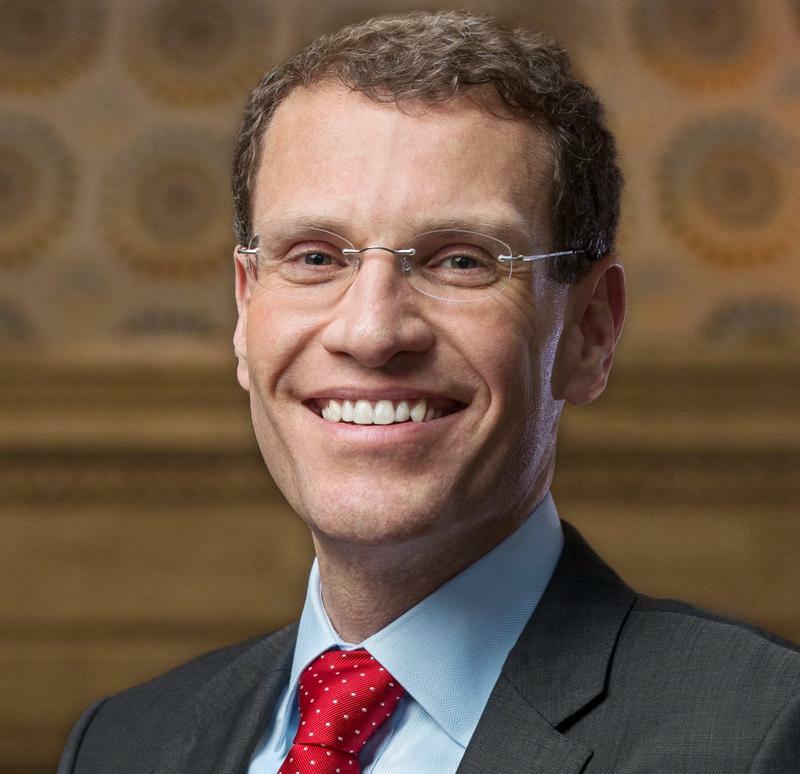 On the latest edition of the Politically Speaking podcast, St. Louis Public Radio’s Jason Rosenbaum and Jo Mannies are pleased to welcome Lt. Gov. 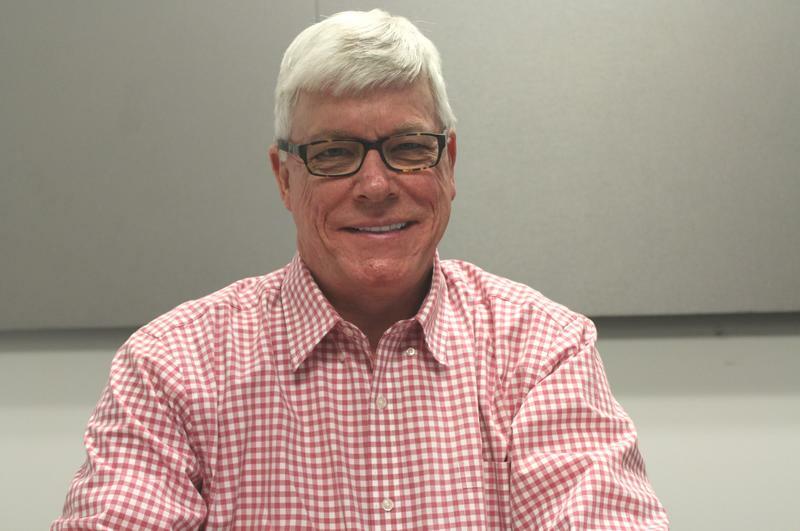 Peter Kinder back to the show for the third time. Originally from Cape Girardeau, Kinder is rounding out roughly 24 years in elected state government. He served three terms in the Missouri Senate, eventually becoming the first GOP Senate President Pro Tem in generations. Many Republicans credit Kinder for turning a largely Democratic Senate into a Republican stronghold. Missouri’s long, weird, sad, contentious, explosive and unpredictable election cycle is almost over. In roughly 24 hours, Missourians from Tarkio to New Madrid will head to the polls. Beyond registering their presidential preferences, the good people of our state will decide on pivotal U.S. Senate and governor’s races. 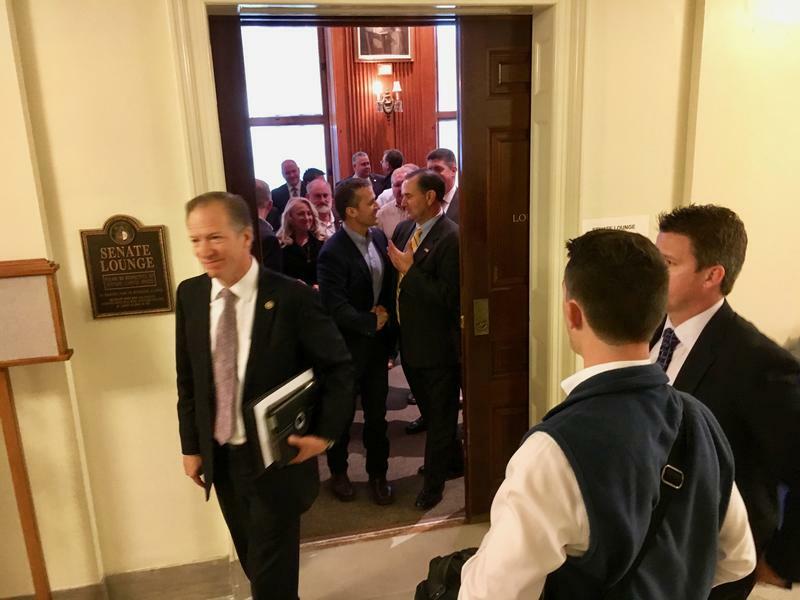 They’ll also choose who fills out practically and politically important statewide offices and figure out how large the GOP majorities in the Missouri General Assembly will be after January. 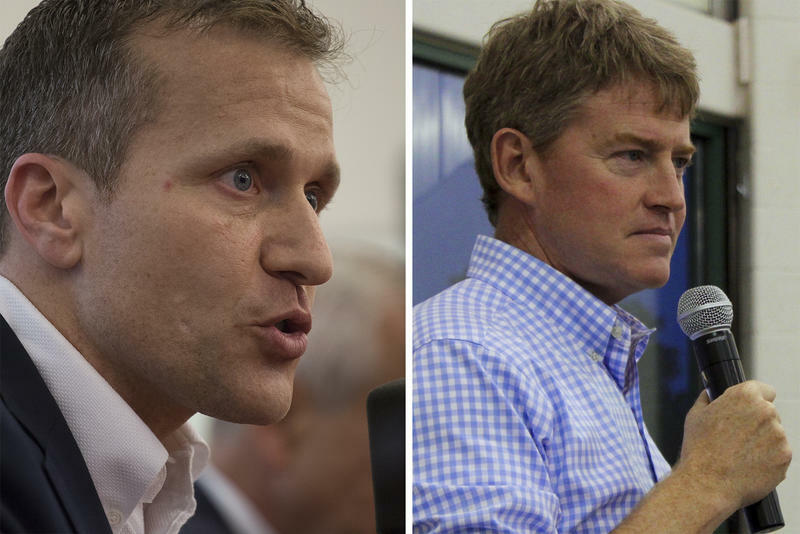 Eric Greitens, Missouri’s Republican nominee for governor, launched a barrage of aggressive attacks against Democrat Chris Koster during the duo’s first joint appearance. But it’s unclear if any of those verbal shots did political damage. The two were among all five Missouri candidates for governor who participated Friday in a one-hour forum in Branson hosted by the Missouri Press Association. 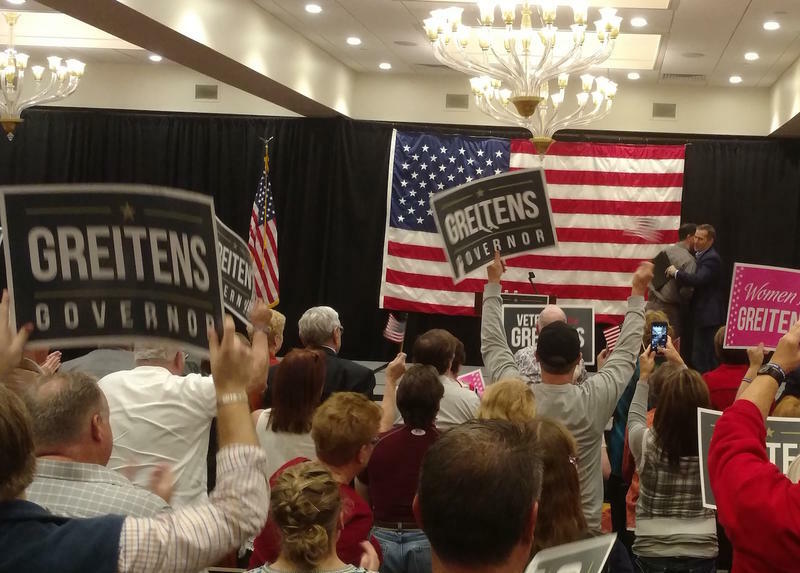 Greitens, a former Navy SEAL and author, took aim at Koster’s 20-year political career as a county prosecutor, state senator and currently Missouri’s attorney general. 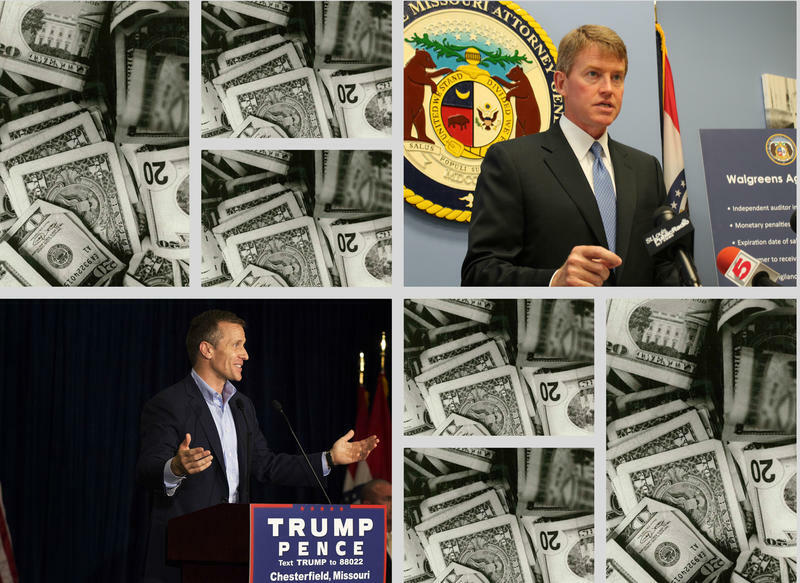 Greitens contended that Koster was part of the “serial corruption’’ in state government. If you’re wondering why you haven’t seen much of Missouri’s statewide candidates on the road this week, here’s the answer: They’re probably on the phone. Friday is the money-raising deadline for the last major campaign-finance reports due before the Nov. 8 election. 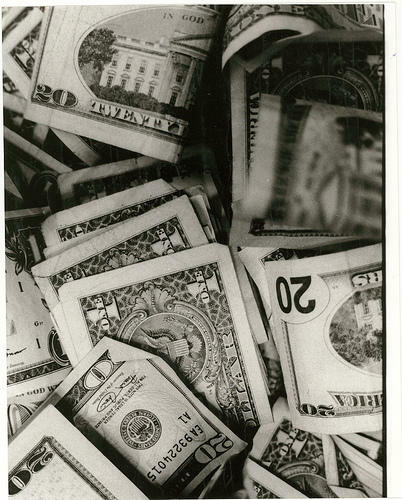 Although money can still be collected afterward, the reports – officially due Oct. 17 – often are seen as a way to create momentum for the final few weeks before the public heads to the polls. 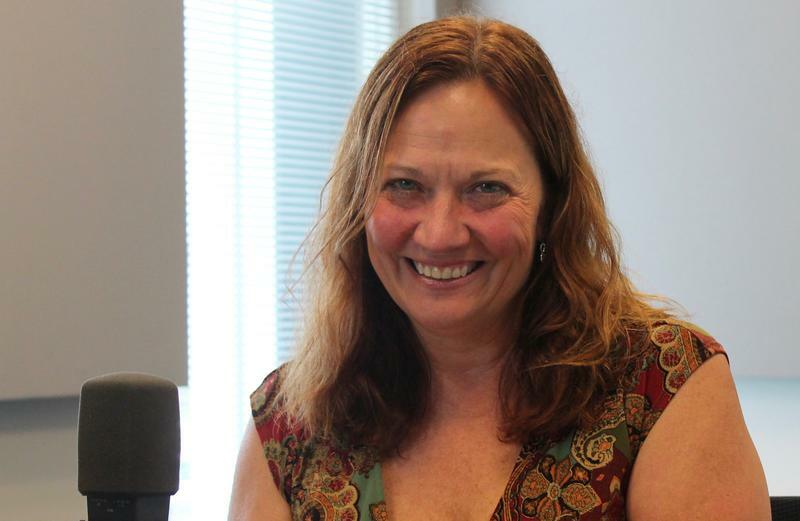 On the latest edition of the Politically Speaking podcast, St. Louis Public Radio’s Jason Rosenbaum and Jo Mannies are pleased to welcome former state Auditor Susan Montee to the program. Montee is a former St. Joseph councilwoman and Buchanan County auditor who successful sought the office of state auditor in 2006. One of her selling points was the fact that she was both a certified public accountant and an attorney. 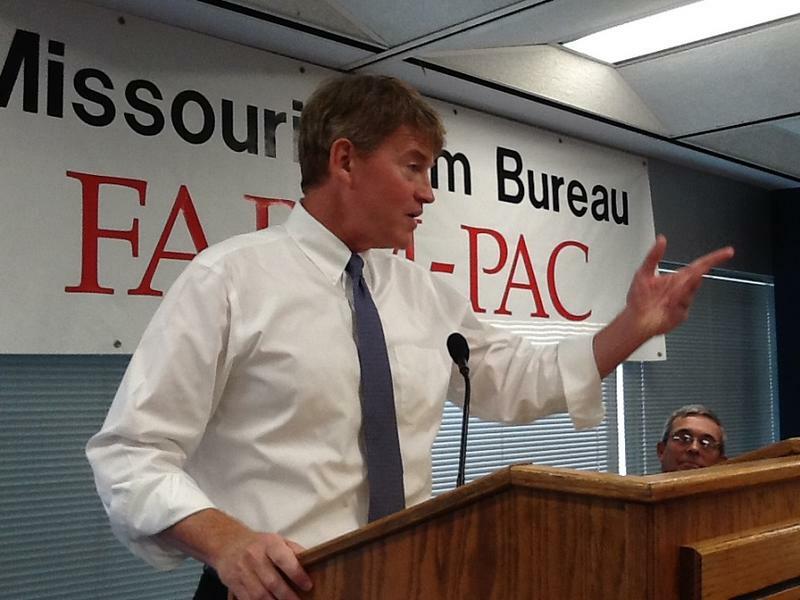 Some have described the National Rifle Association’s decision to endorse Democratic gubernatorial nominee Chris Koster over GOP hopeful Eric Greitens as surprising or out of the blue. 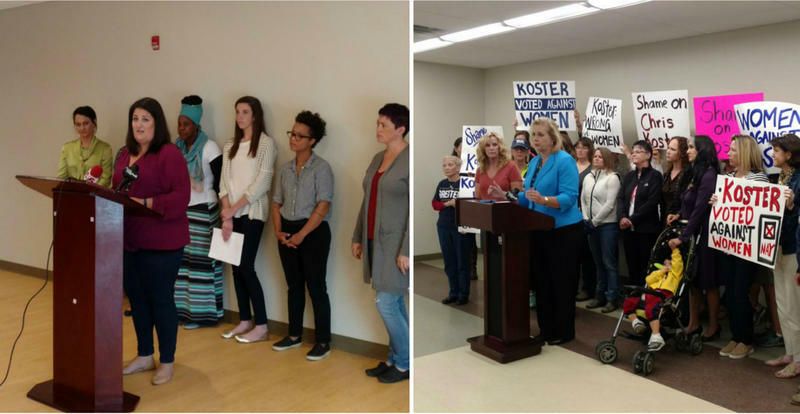 But for people who pay attention to how the group endorses candidates, Koster’s endorsement was actually quite predictable. That’s because the NRA typically backs candidates with definitive voting records (like Koster) over political newcomers (like Greitens). It’s exactly what happened in 2012, when the NRA backed Koster’s re-election bid for attorney general over Republican nominee Ed Martin. 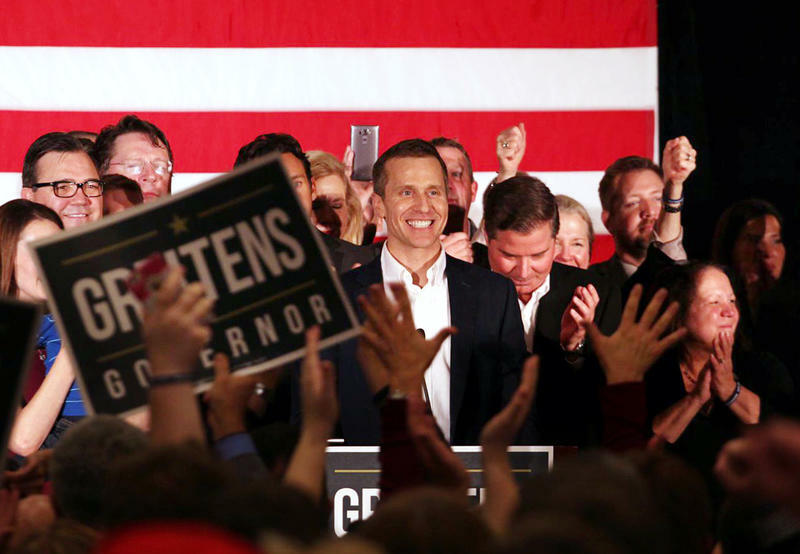 Eric Greitens, the victor of Missouri’s four-way Republican battle for governor, spent just over $10 million to win his party’s nomination. The final campaign-finance reports for the Aug. 2 primary, due Thursday, show the four spent a combined total of $27.1 million — a record in Missouri for a statewide primary contest. The final spending almost mirrored the candidates’ election finish. 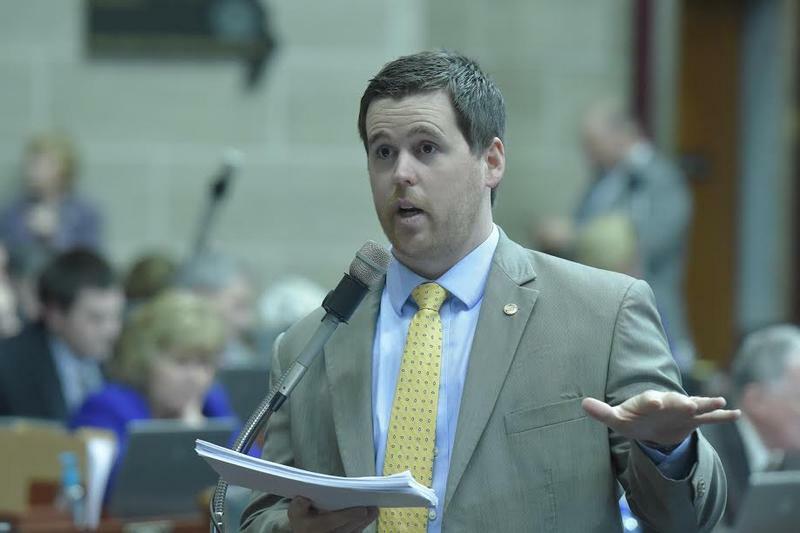 On the latest edition of the Politically Speaking podcast, St. Louis Public Radio’s Jason Rosenbaum and Jo Mannies are pleased to welcome back state Sen. Paul Wieland to the program. 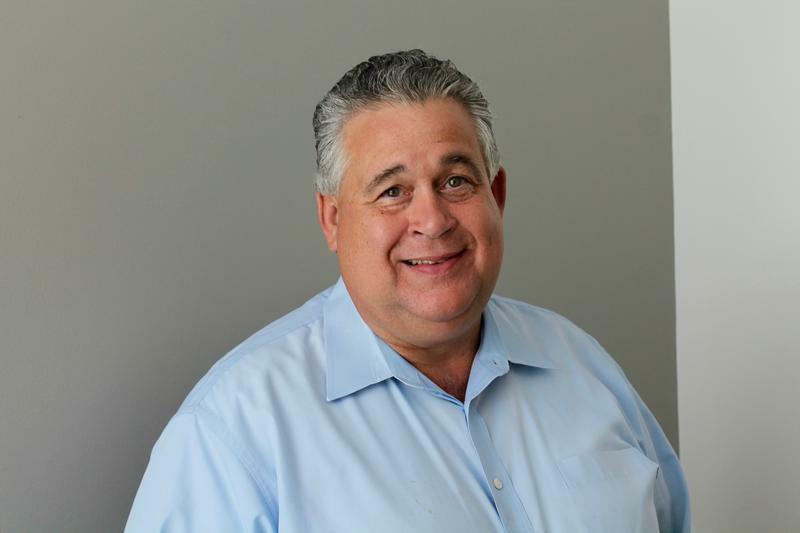 The Republican from Imperial was previously a guest on the show when he was running against Democrat Jeff Roorda for the 22nd District Senate seat. Wieland won the so-called “Battle For JeffCo” by a sizable margin, a victory that expanded the Republican Senate majority.